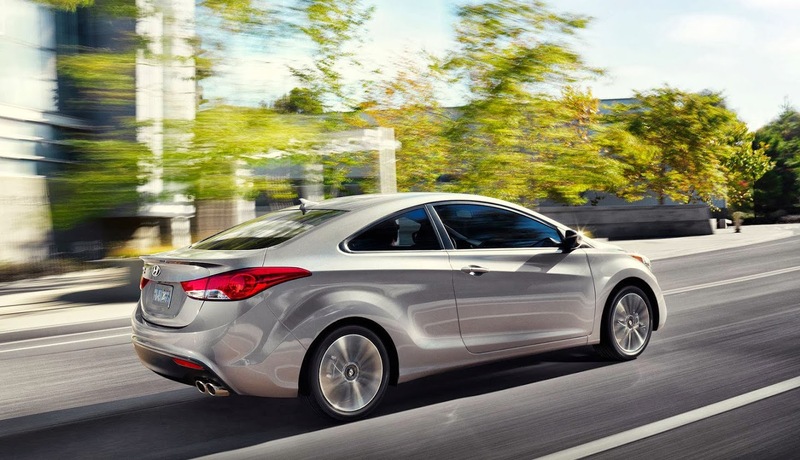 Kingscross Hyundai is proudly family-owned and operated since its establishment in 1992. We are among Hyundai Canada's top dealerships in the province and have one of the most extensive selection of inventory in Ontario. Come by for an enriched Hyundai & Equus experience with our friendly sales team, expert technicians & fully licensed collision centre. Noor Ahmed was an excellent salesperson. He is efficient and professional. He also answers my e-mails in good time. Highly recommend him as he has a friendly manner and is happy to answer all queries. Hey, If you're thinking of buying a car, don't go anywhere else!! Noor Ahmed is your guy and Kathleen is your gal! I wasn't too sure about my decision but with their help I was able to drive out of Kings Cross with a brand new car. A huge shout-out to you guys for your help and advise. Lots of best wishes and good luck to you!